Educating the general public against flat-Earth and other science-related misinformation is more effective by reaching out and using the native language of the intended audience. Currently, our contents are available in three languages: English, Indonesian, and Portuguese; with Arabic will follow soon. We want to work together with people who are interested in translating our contents into more languages. Ability to use Inkscape, or at least willing to learn. Familiarity with Git version control system is useful but not strictly required. Familiarity with Makefile based build system is useful but not strictly required. Good emotional intelligence. Can remain calm despite personal attacks by flat-Earthers. Willingness to maintain related social media accounts. 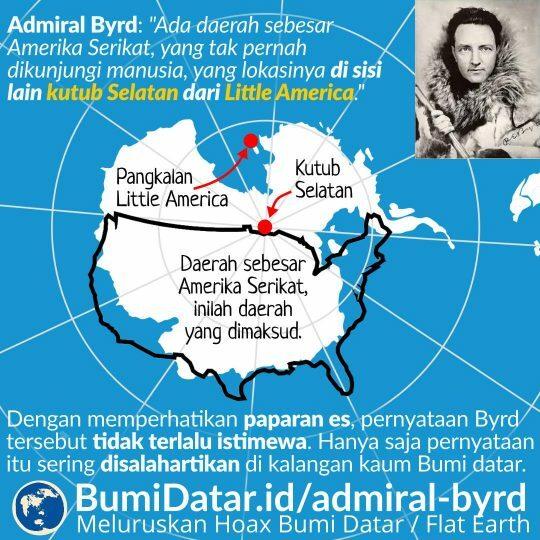 Can demonstrate the involvement in dealing with flat-Earthers. If you are interested, please email us at hello(at)flatearth.ws, or get in touch with one of our social media accounts.